Just to get those little monkeys extra pumped for this “eating activity” I pulled out our air popper. 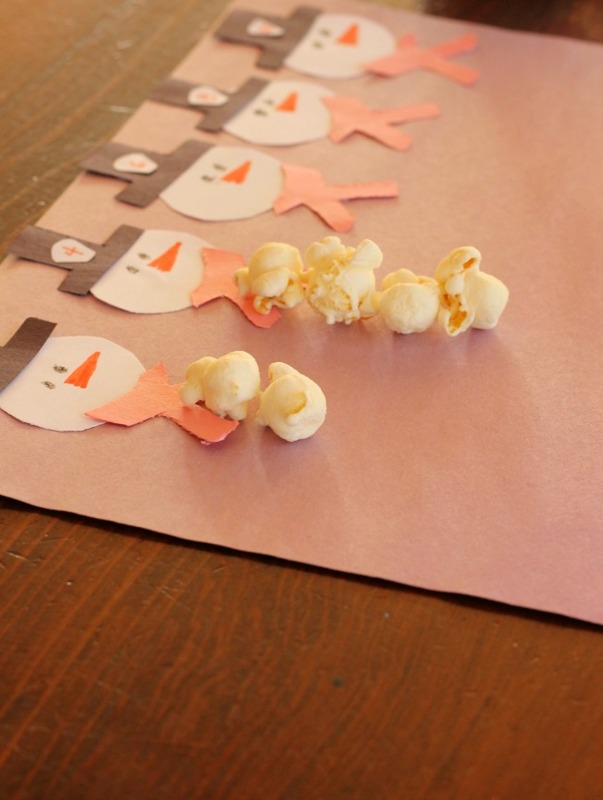 Once our popcorn was popped I pulled out some paper that I had lovingly glued snowmen heads, hats, and scarves to. I was feeling a bit crafty yesterday and quite enjoyed cutting out those cute little faces! 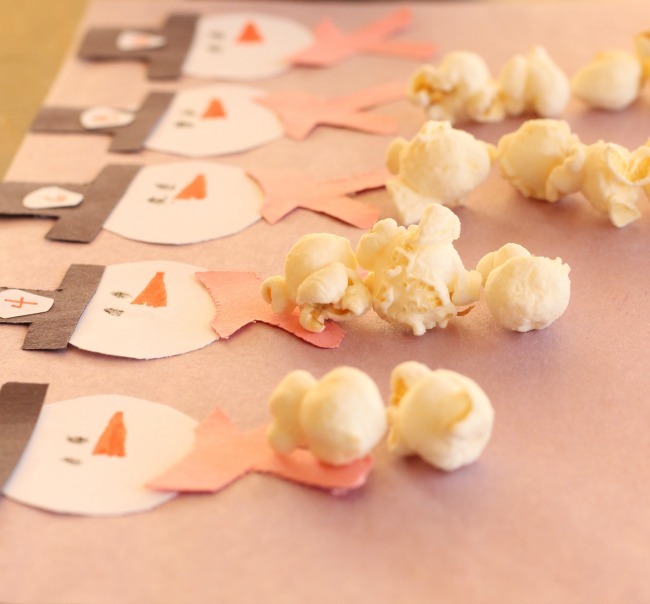 Most days I would simply opt to draw them on with marker – either works (and it’s all about the popcorn anyways). 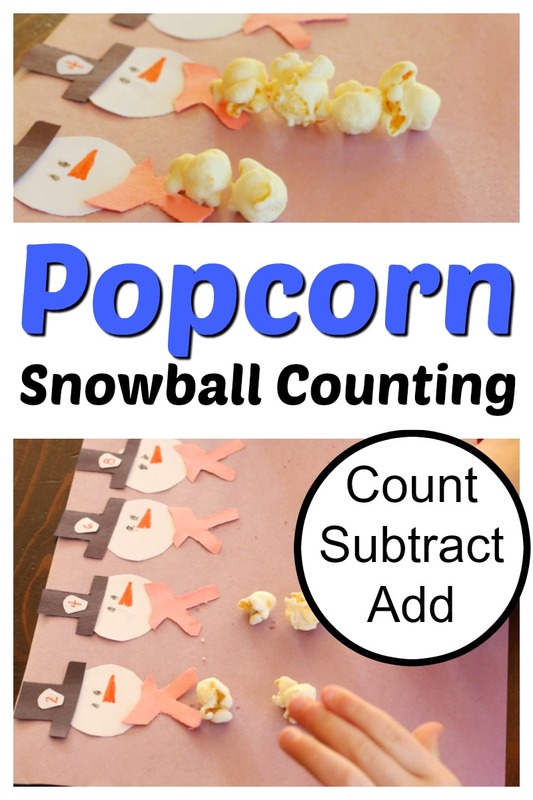 I added numbers to the hats of the snowmen and my little ones were set to get counting. Benjamin is working on one-to-one correspondence, which means counting “one” while placing one piece of popcorn, counting “two” while adding a second piece, and so on. This was also a great activity to work on his number recognition. 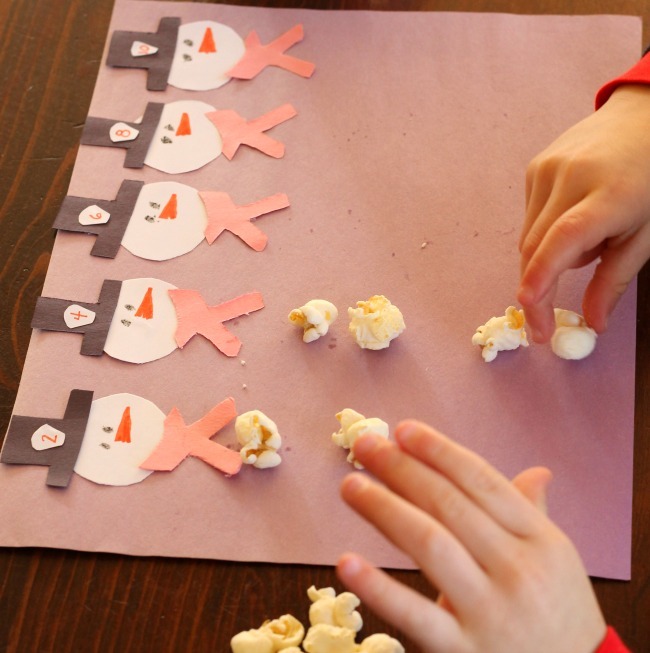 He had to recognize the number on the snowman’s hat before placing the correct number of popcorn ‘snowballs’ onto his snowman. For Sam we did some addition and subtraction facts on the snowman hats. 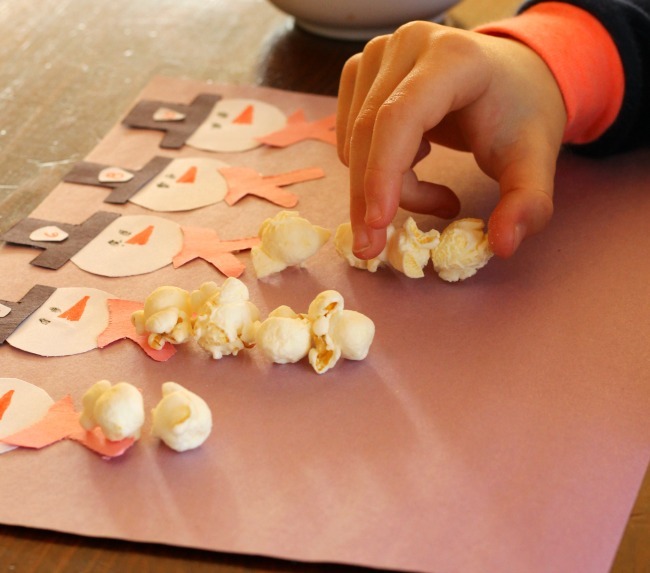 There are so many different ways to use this cute little activity, and they all end with happy little learners devouring popcorn. I mean, there is really no happier ending than that! This skill, known as one-to-one correspondence is one of the foundational skills I built my Play into Kindergarten Readiness course around. 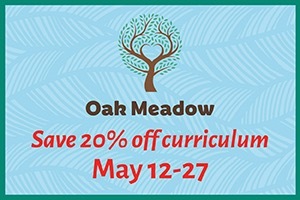 If you are interested in that course, pop over quick – because it is currently OPEN for enrolment! I hope you are having a wonderful start to your week friends. Thank you so much for reading! 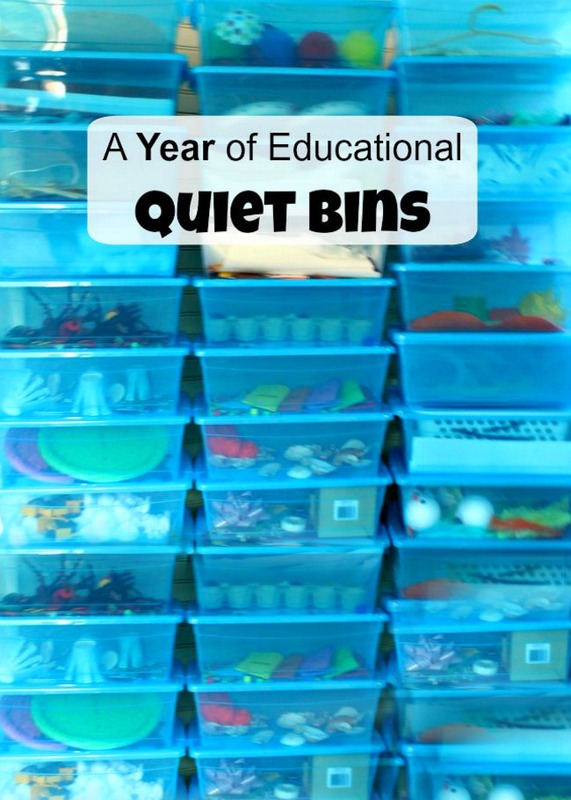 What an amazing idea! 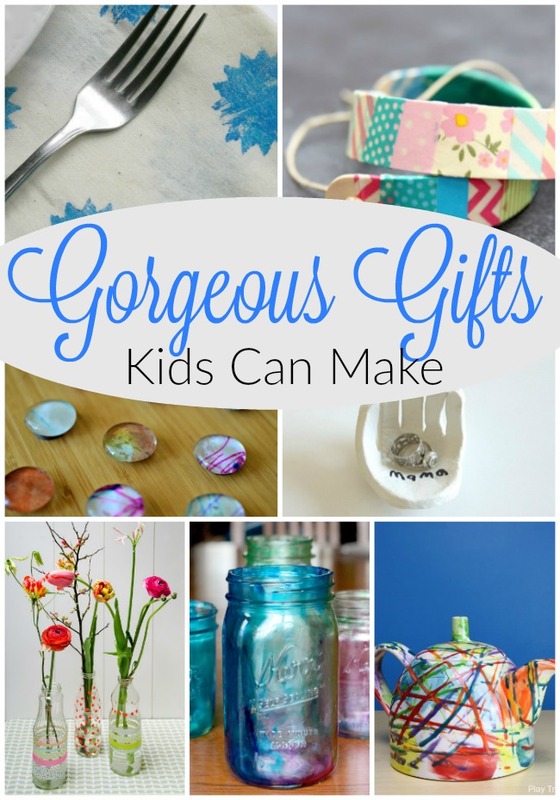 I think my daughter and her friends would love this, I will definitely do it on their next playdayte. Thank you! So glad this idea works for you Bernadette! Thank you for taking the time to let me know!